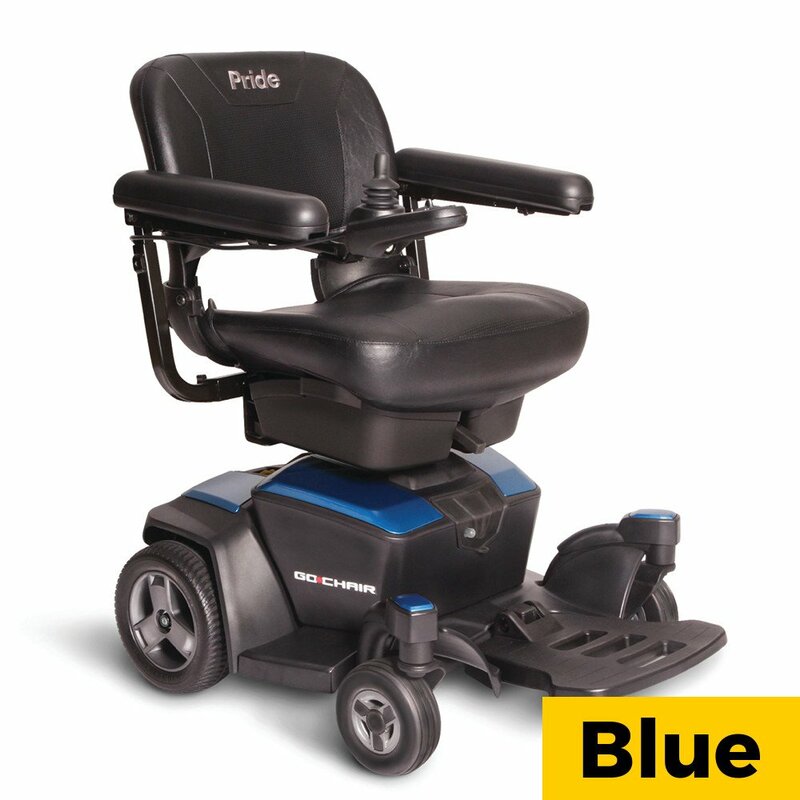 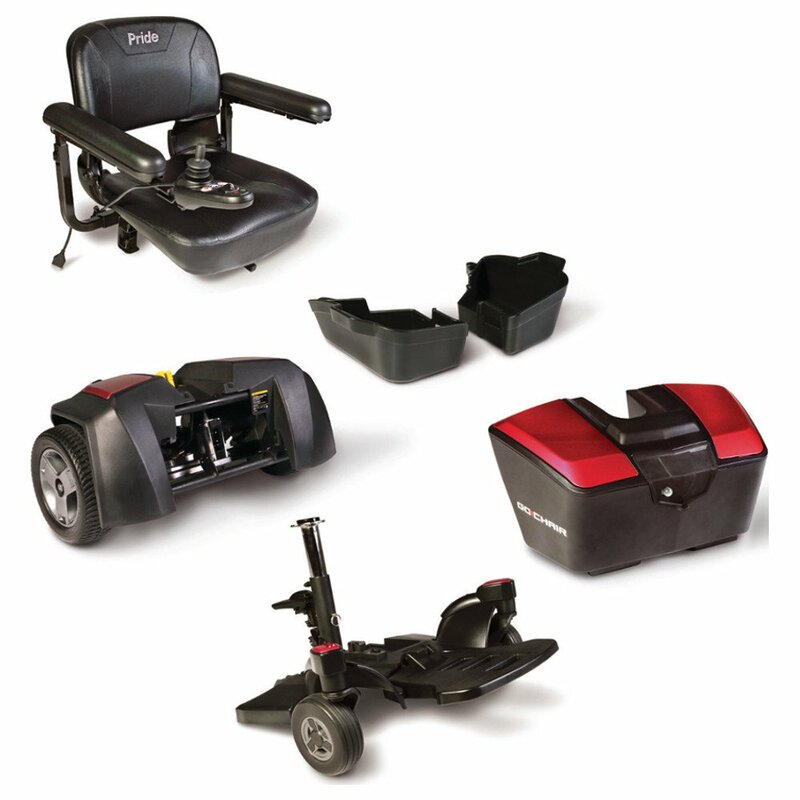 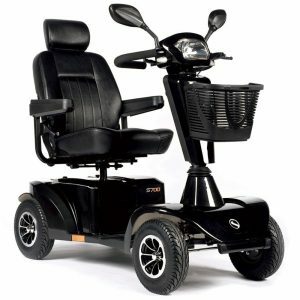 The all new Pride Go-Chair ticks all the boxes with its enhanced performance and comfort that allows you to enjoy light-weight travel and independence on the move with the Go-Chair being able to split into 5 sections, ideal for getting the powerchair in and out of your car. 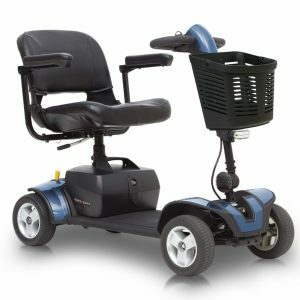 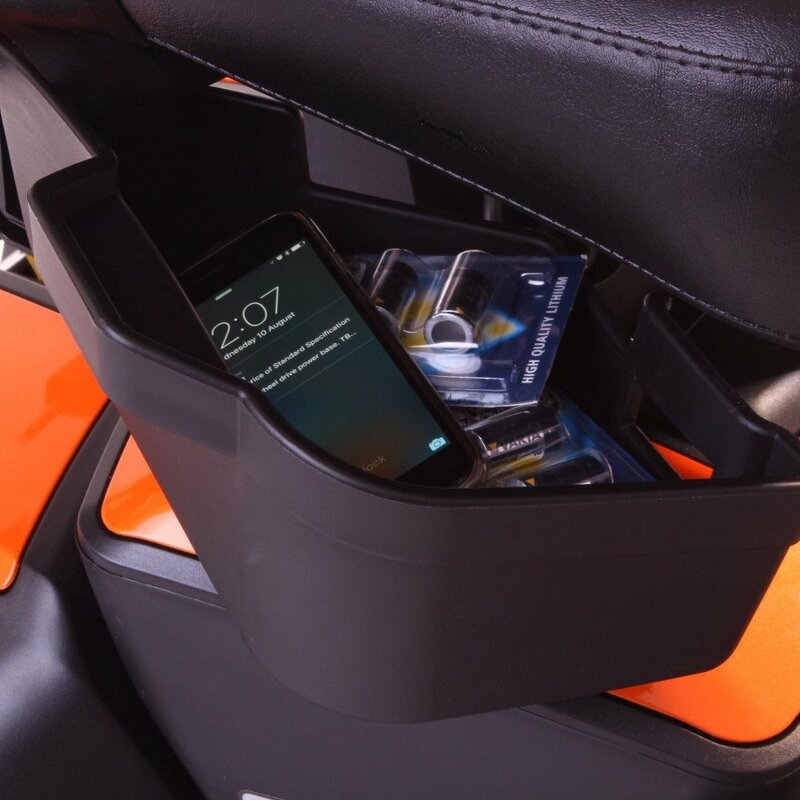 The Go-Chair compact style makes it ideal for use indoors and outdoors and with its small turning radius is perfect for any shopping trip with the added bonus of the dual swing away, under-seat storage. 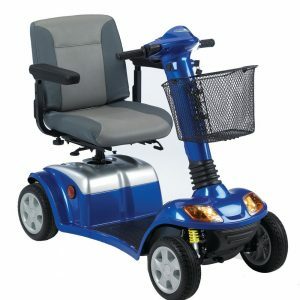 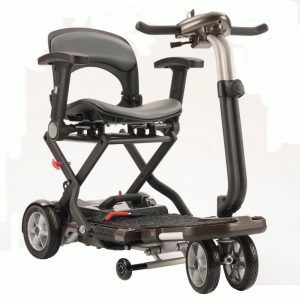 Even though this scooter is compact it can still take an increased weight capacity of 21 stone and still keep its sleek, bold look, with an array of contemporary colours.